High water bills, stray puddles of water around your homes foundation, hot or cold spots on your floor, wet carpets when nothing was spilled, and the constant sound of the water running through the water pipes embedded in your homes foundation are just a few of the most common signs that you may have a water leak inside the slab, or foundation, of your house. On this page of Ron Steele Plumbing, we’ll discuss another of our residential plumbing services for homeowners in the Charlotte area, Slab leak Detection and Repair Service. In order to locate the leak in your concrete floor or foundation, we use state of the art equipment that allows us to pressurize your water lines with compressed gas, and then use high frequency detectors to precisely find slab leaks in your pipes. In almost every case, our Charlotte slab leak repair technicians will suggest that we add in new pipes to bypass the leaking pipe. However, when this is not possible, we may have to remove a section of your slab floor to perform a direct repair at the spot of the water leak. We do our best to repair slab leaks with a minimum amount of inconvenience to you and your home, as well as finding you the most affordable solution to get the slab leak repair done right the first time! 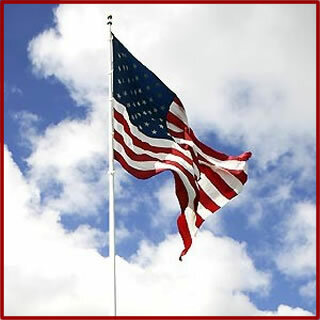 Ron Steele Plumbing is a family owned and operated plumbing business in Charlotte NC. 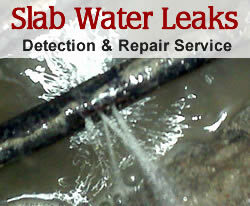 Along with emergency slab leak repair, we offer a full range of services to homeowners in the area. Call us today at 704-338-1385 for a repair quote, or complete the request form below.